Health Tips - Self Cure - Home Remedy: Miraculous Effect of Onion!!!! This article shares about few health benefits of onion. 3. Tie with waste cloth or wear shocks. 1. Best medicine for foot crack. Morning wash the foot in hot water and apply glycerin for curing the foot crack in couple of days. 2. It is the best anti-bacterials and anti-virus germs. 3. If we do this on daily basis protects from heart diseases. 4. It give relief for occupational pain, neck pain and body pain. 5. 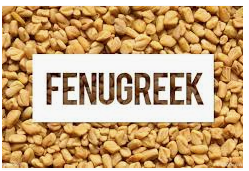 It gives relief from stomach pain and kidney problem also. 6. It give relief from intestinal problems as well bladder problems also. 7. It eradicates the bad odour from the foot and reduces the intensity of foot sweat. 8. For few people if they wear shoes and socks at the end of the day very bad smell will come out. 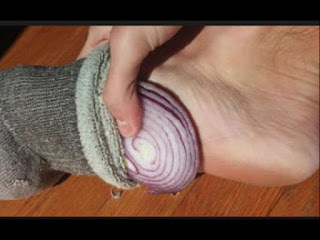 Tieing onion on the foot during the night gives solution to this problem.